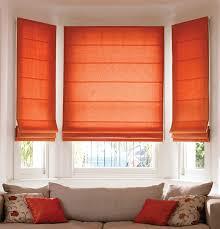 Fabric blinds add a modern flare to any window and comes in numerous colors, textures and designs. The fabrics are also available in other categories like Roller, Roman, and Pleated which allows you to coordinate your rooms with ease. 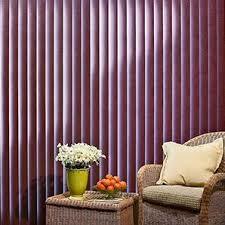 Fabric Blinds are also perfect for patio doors, large windows, and commercial spaces and can also be used as space divider. 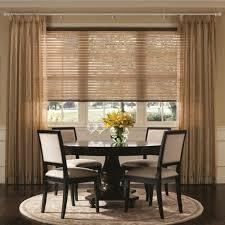 Fabric blinds offer the light control of a blind with soft effects of a shade and the woven fabric vanes are dust-resistant, making it a simple choice for a crisp, beautiful home. Contact DC Shutters for Fabric Blinds in Brampton, Oakville, Kitchener, Waterloo, Hamilton, Niagara, Toronto, Richmond Hill, Aurora, Newmarket, Ajax, Whitby, and Oshawa.